Today I’d like to review one the most competitive products in the industry. Often overlooked and underused, this is something that will help improve your business. Most clients nearing retirement are looking to mitigate the risk of market loss. A fixed index annuity, which offers the opportunity to earn an interest credit and downside protection, may be the best safe-money strategy for your clients. 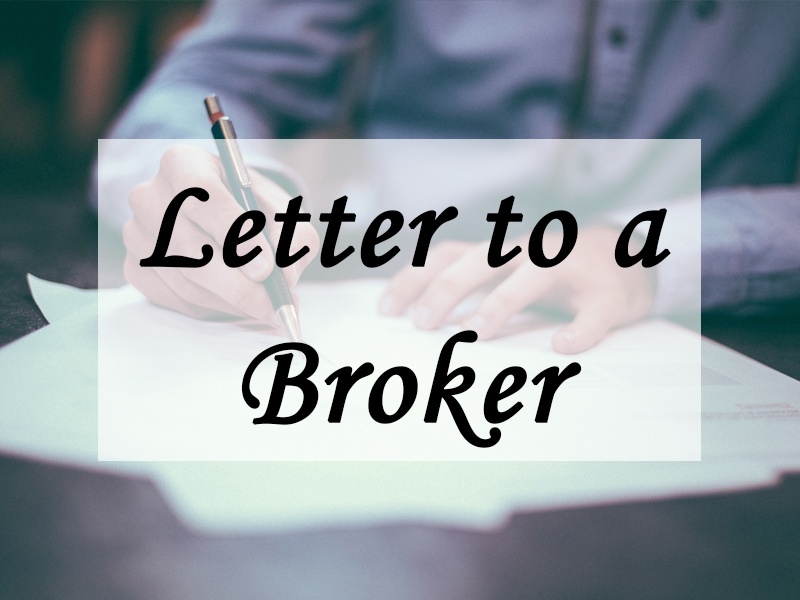 Here’s a list of pros that further explain the benefits of choosing a fixed index annuity. Help clients protect what they've earned. 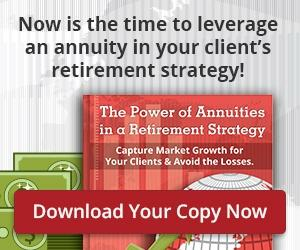 Start the fixed index annuity conversation today! 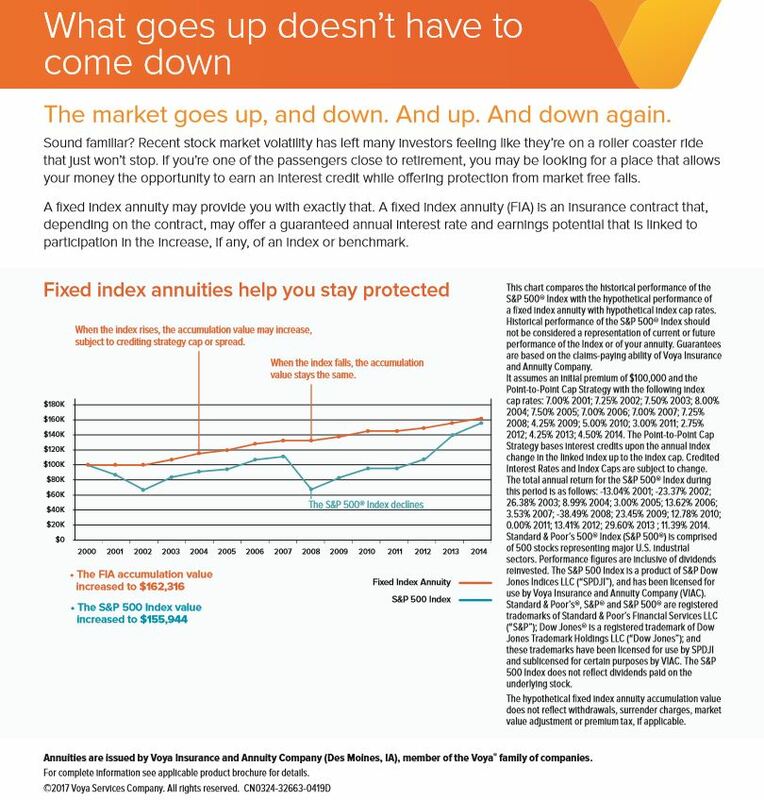 Below: A piece that can help clients understand the exciting benefits of fixed index annuities. Did you find this information helpful? Do you have questions or topics that you would like to have our sales team cover? LET US KNOW! We would love to hear from you!